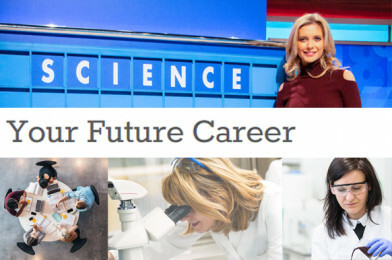 All About STEM are proud to be supporting the National 2018 Careers in Science Campaign! The Media Planet campaign launches on the 6th of December 2018 in New Scientist Magazine and online here on the Your Future Career website. Organisations involved in the campaign with us include The British Science Association, The Medical Schools Council and the Association for Science Education. Visit the website and read features on the exciting opportunities available in science, find out more about the plethora of jobs available in the industry and about the importance of supporting diversity in science from leaders in the field. 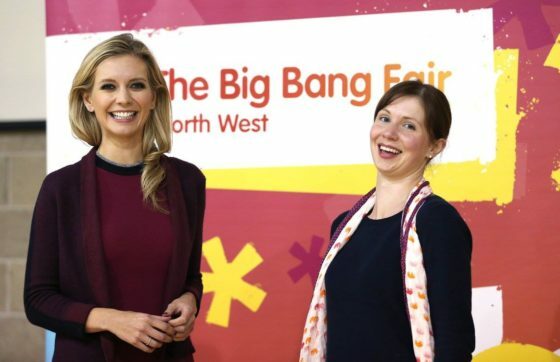 Did you know that Countdown’s Rachel Riley inspired local school children at one of our Big Bang @ School events? Teachers attending The Big Bang North West will be able to pick up a FREE copy of New Scientist Magazine during their visit. Be a part of the National 2018 Careers In Science Campaign here.